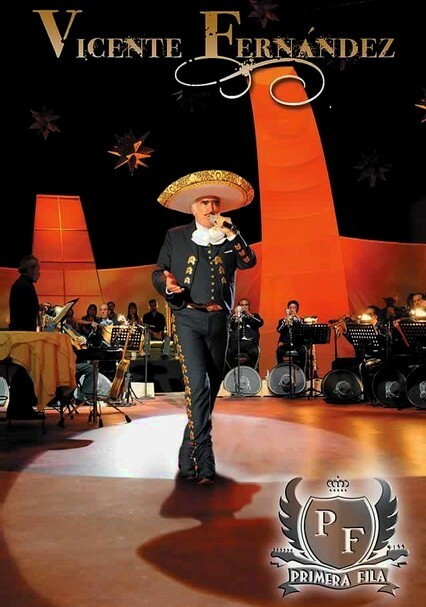 Mexico's Vicente Fernández enchants a sold-out audience in this concert, the first he's ever recorded. 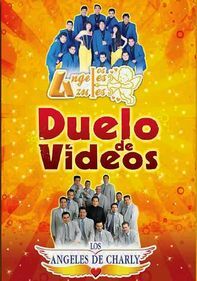 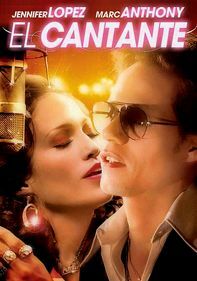 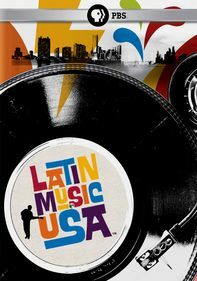 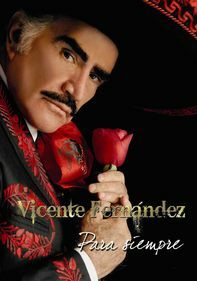 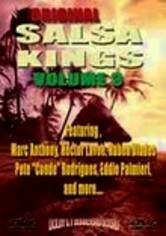 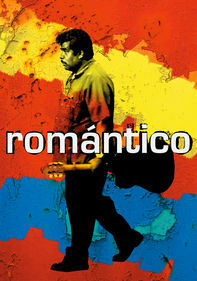 Filmed at the Guadalajara venue that bears his name, the show includes his biggest ranchera hits as well as new tunes. 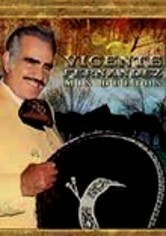 The Jalisco Philharmonic Orchestra accompanies Fernández on "Caminemos," "Me Voy a Quitar de en Medio," "La Diferencia," "Hermoso Cariño," "A Pesar de Todo," "Gracias," "Mujeres Divinas" and 13 other numbers.